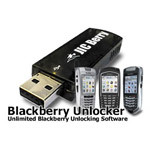 Unlock your Blackberry 8700 phone locked to Cingular or ATT using unlock code. No cables or software download required. 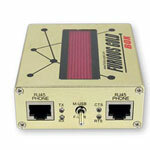 Device for flashing and unlocking of a majority HTC Pocket PC and SmartPhones. 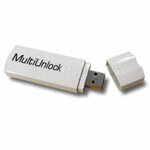 Remote unlocking by IMEI is performed by generating a phone specific unlock code for your Cingular Blackberry 8700. No phone disassembling or technical knowledge is required. All you have to do is to enter the unlock code into your phone. Cellphone does not have to be shipped to us.